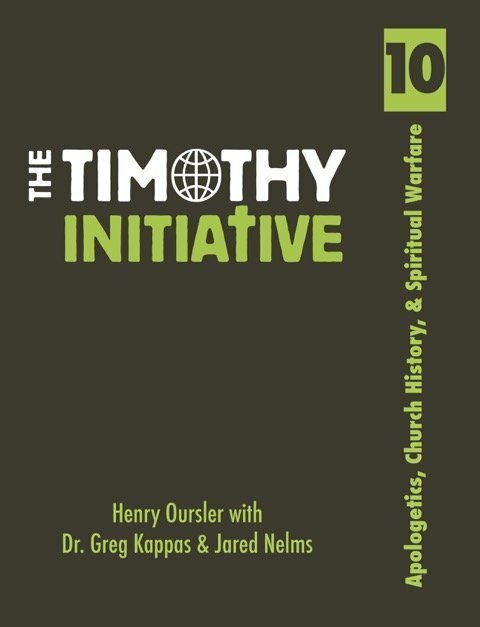 The tenth book of the TTI Curriculum covers three major areas: Apologetics, Church History, and Spiritual Warfare. The first section of Apologetics focuses on Historical Apologetics (You can trust the Bible. In the Bible, Jesus claimed to be God. He proved it by rising from the dead), as well as Cultural Apologetics (cultural, philosophical and moral issues from an intelligent Christian perspective). We finish the apologetics section by surveying 22 world religions and cults. 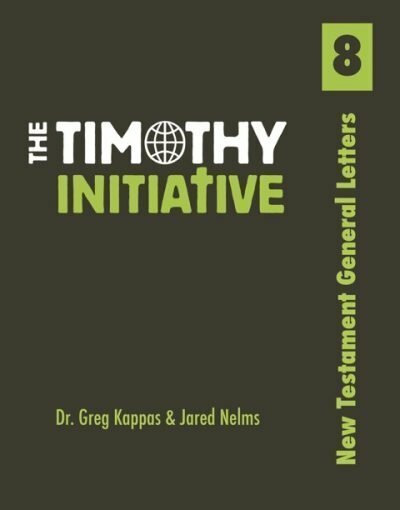 The next section covers Church History from the book of Acts to present day. 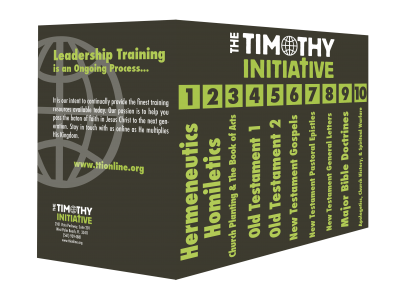 The focus is on major events, people, terms, and themes every disciple maker should know. Finally the section covering spiritual warfare gives a balanced perspective of the spiritual conflict that all believers face in the battle against the world, the flesh and the devil. 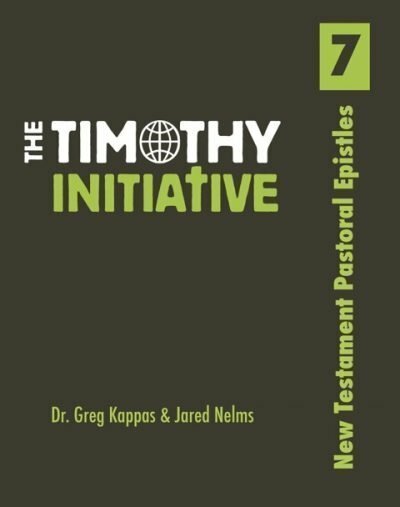 By the end of this book, the TTI disciple maker will have a clear and strong defense of the faith, a better understanding of the history of Christianity through the ages, as well as confidence to face spiritual warfare in the authority of Jesus Christ.